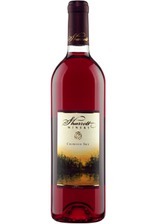 Our Crimson Sky is a lightly sweet yet refreshing red wine. A great easy drinking wine that you will enjoy anytime. Try it at your next party.